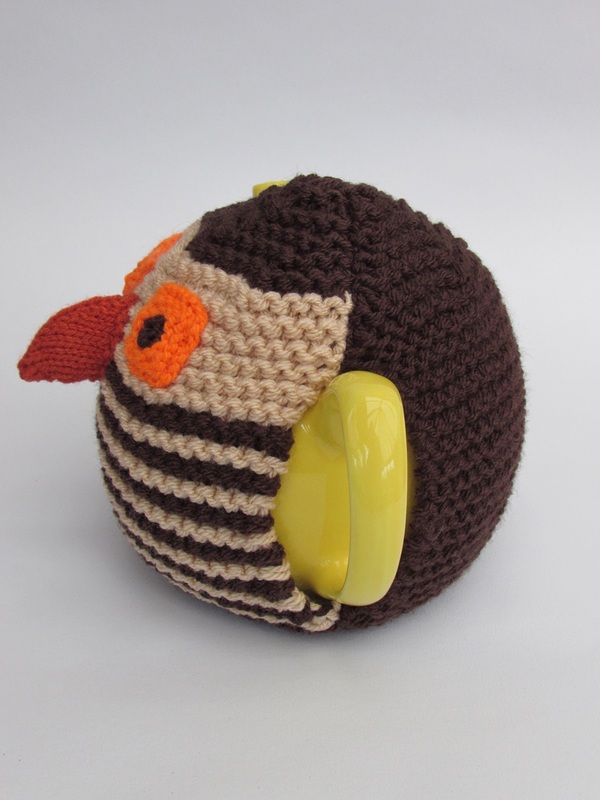 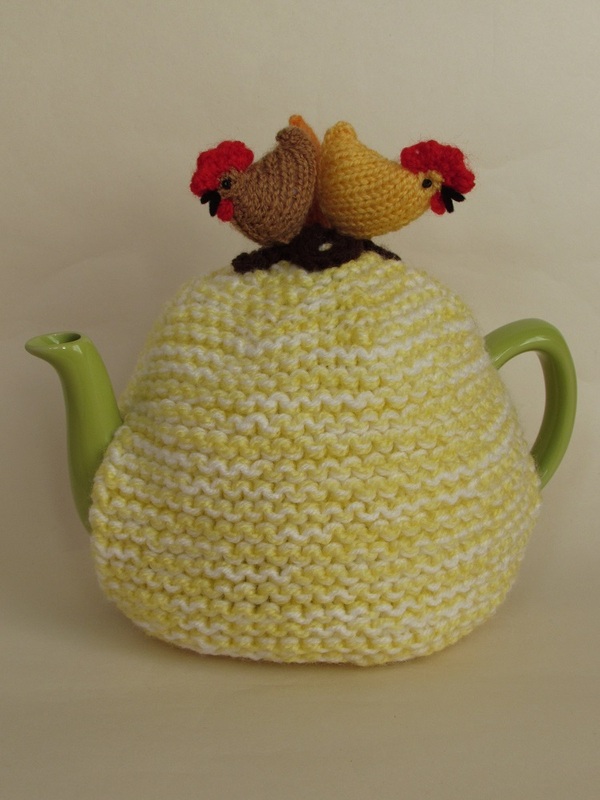 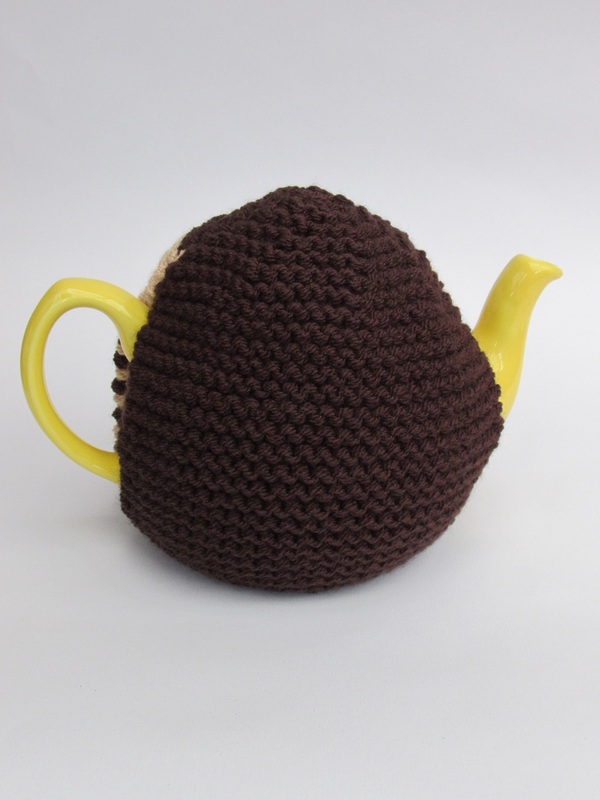 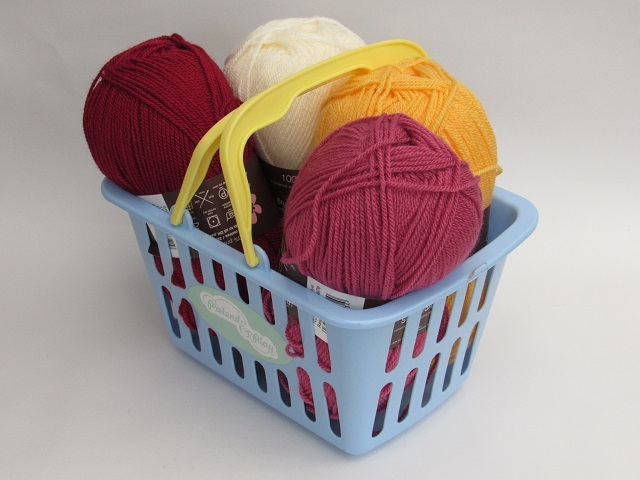 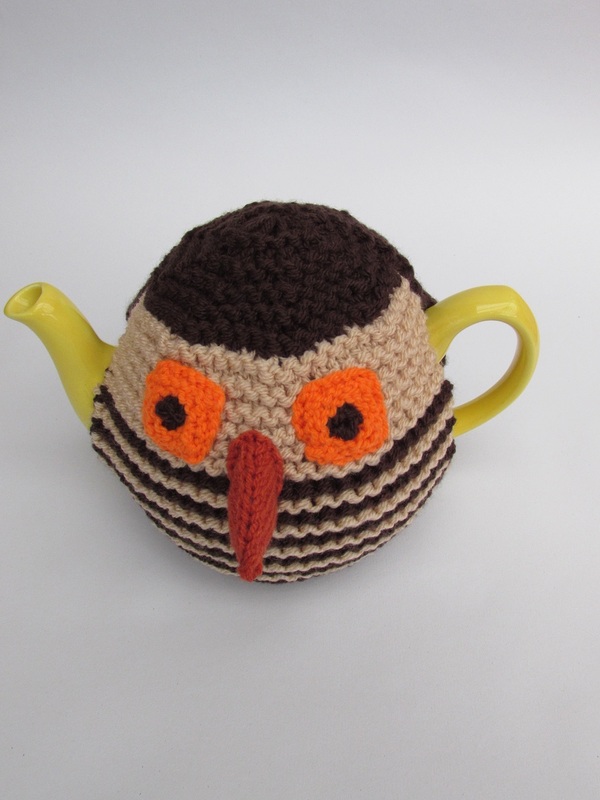 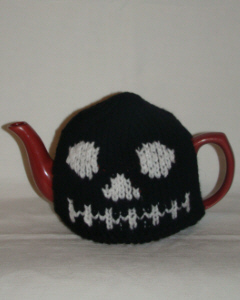 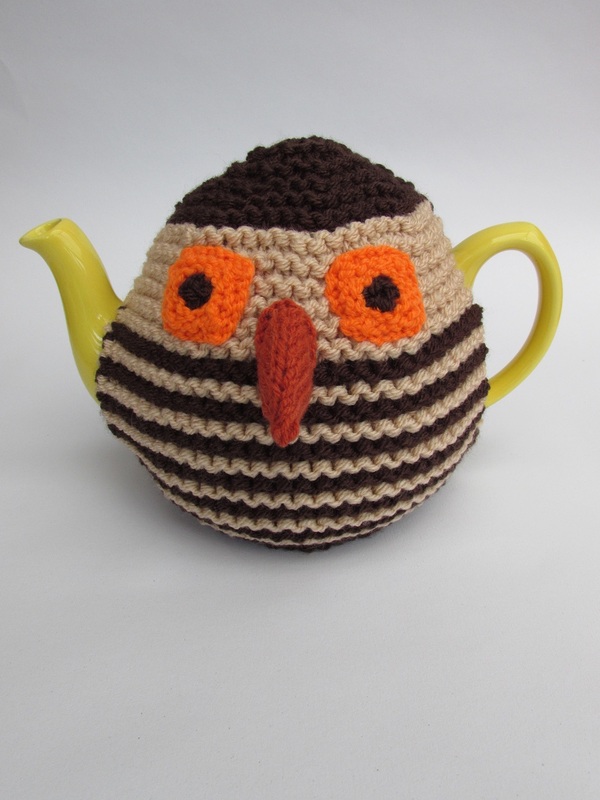 The Ernest Owl tea cosy is handcrafted from double thickness yarn for extra insulation. 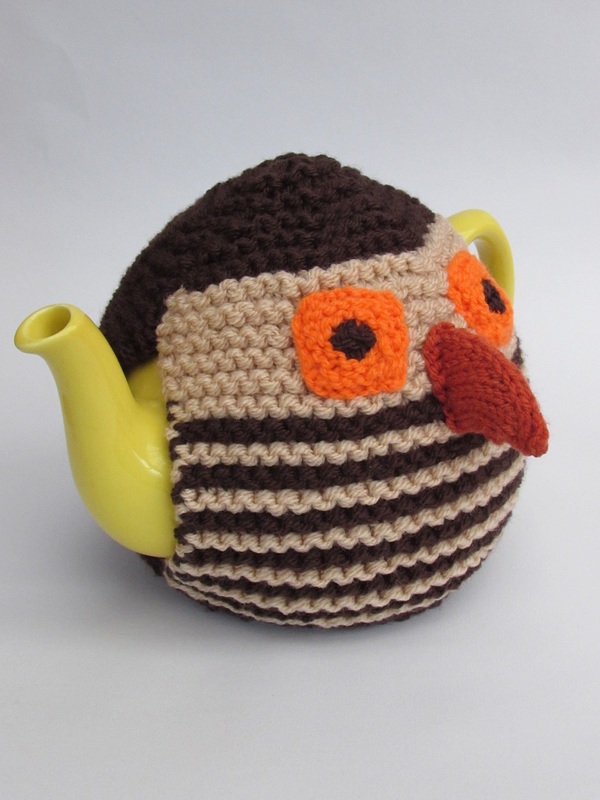 The Ernest Owl is made from brown yarns that are worked in stripes to give a lovely feathery look. 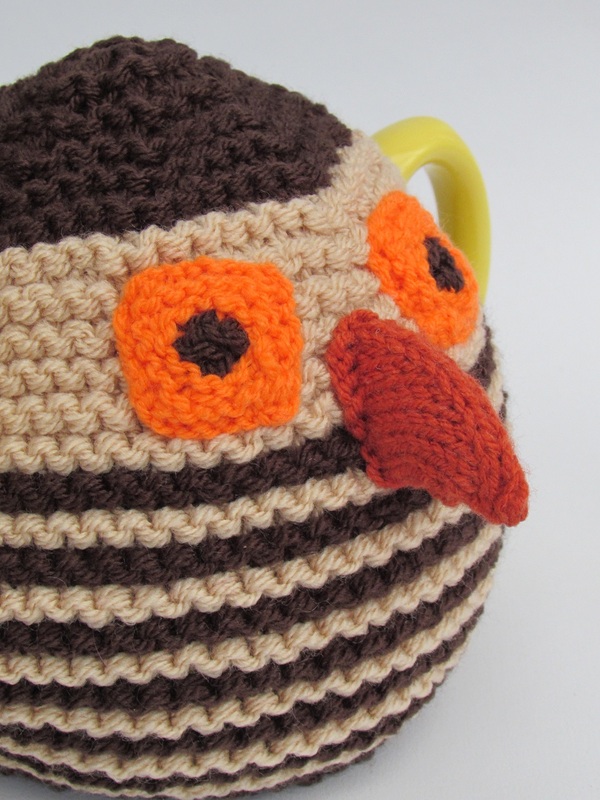 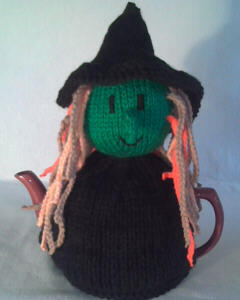 The big orange eyes are also knitted and they really stand out. 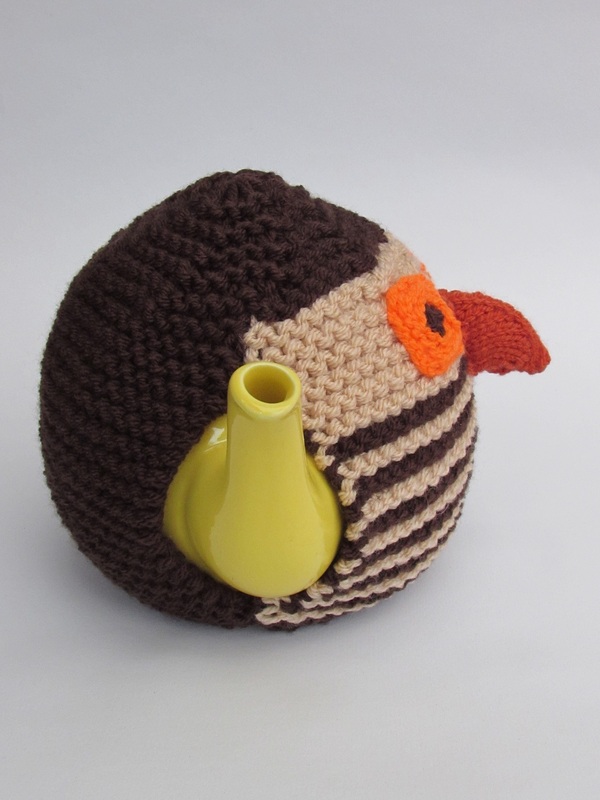 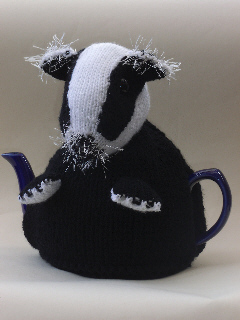 The beak is knitted in a copper colour and is shaped into a hooked beak. 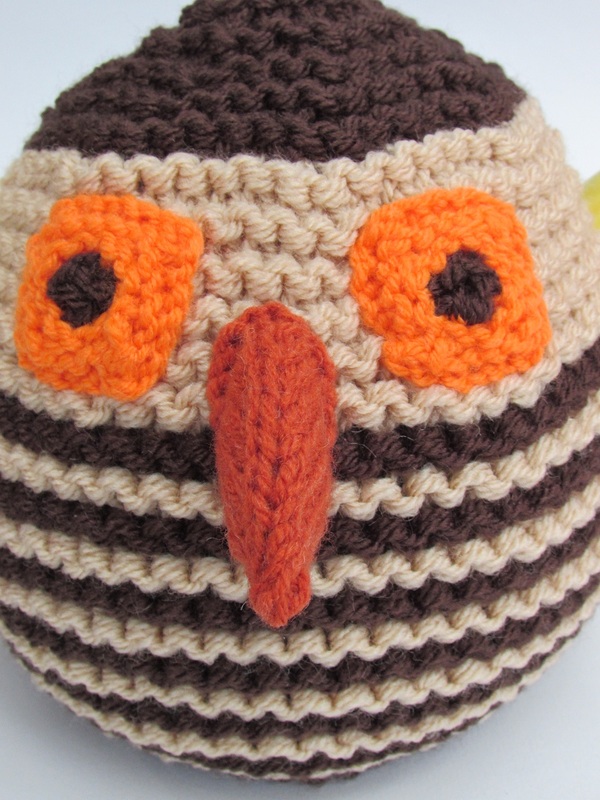 The owl is one of our easiest knitting patterns to make.